Butternut squash is one of those vegetables that has a sweet taste. You can use it to make these delicious hand-held egg cups for a grab and go breakfast! 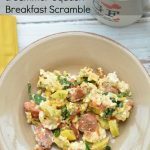 Butternut squash flavor blends so well with eggs in this easy breakfast recipe. I love finding new ways to enjoy butternut squash :-). What are you having for breakfast this week? We are all about getting protein first thing in the morning. Eggs are my family’s favorite breakfast. I am shaking things up a little bit this morning to see if the kids will try something new. Hoping they like these butternut squash egg baskets. These delicious Gluten Free Blackberry Breakfast Muffins would be a delicious addition to your breakfast. 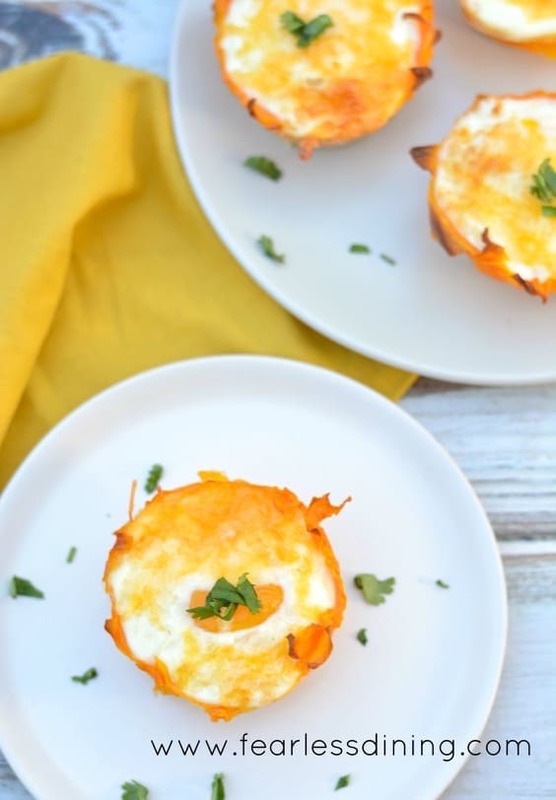 These Whole30, Paleo Butternut Squash Egg Cups are a delicious grab and go breakfast. Last week I decided to use my vegetable peeler and peeled an entire butternut squash. The resulting squash ribbons were so fun to experiment with. The hero of this recipe is the squash. 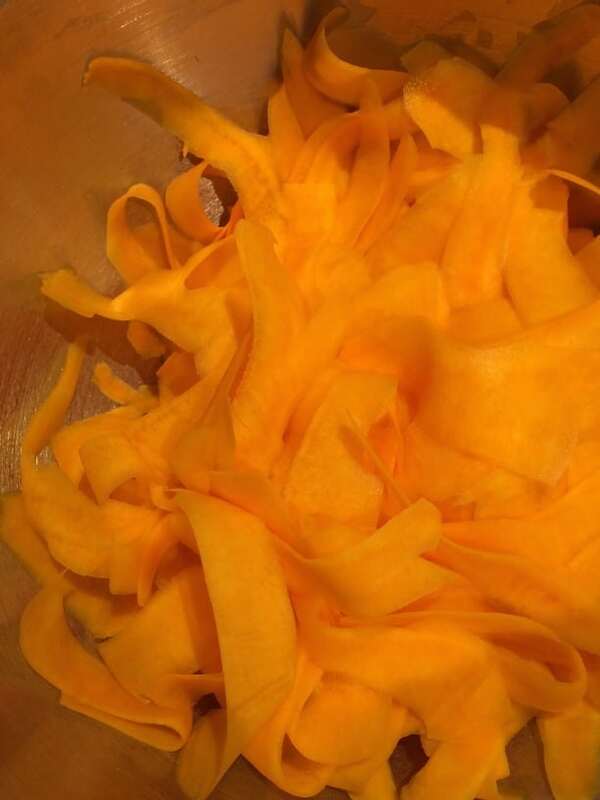 When you peel a butternut squash, you get these incredible thin ribbons that get crispy when baked. My original intention was to saute them for a side dish I needed for dinner, but I had so many extra squash ribbons that I knew I needed another recipe to help use them up. Our mornings are always busy so I thought I could create a “basket” to bake eggs in. The little baskets cradle the egg and they make a great grab and go breakfast. They are also pretty enough if you have guests over for brunch. If you love butternut squash as much as we do, you will love these Gluten Free Butternut Squash Caramel Cake Bars or this amazing Gluten Free Maple Ginger Butternut Squash Tart. 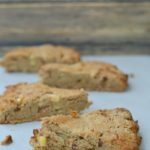 Squash works well in dessert recipes!! Nothing like hiding vegetables in dessert. Your kids will never know!! 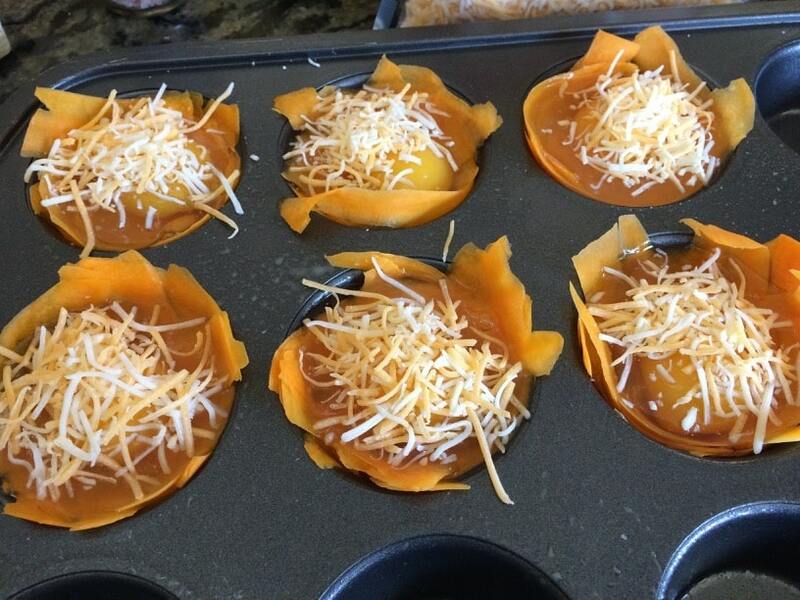 I sprayed olive oil in each cup of a muffin tin and layered the butternut squash ribbons all around each cup. I baked these egg muffins for 12 minutes until the eggs were cooked. 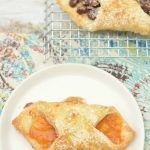 These butternut squash egg baskets make a great breakfast on the go for those busy school mornings. These also freeze really well so you can make a big batch and freeze the extras. They thaw out quickly in the microwave any morning you need a quick breakfast. A great vegetable peeler to get through the thick rind of the squash. A muffin pan to make these egg muffins in. 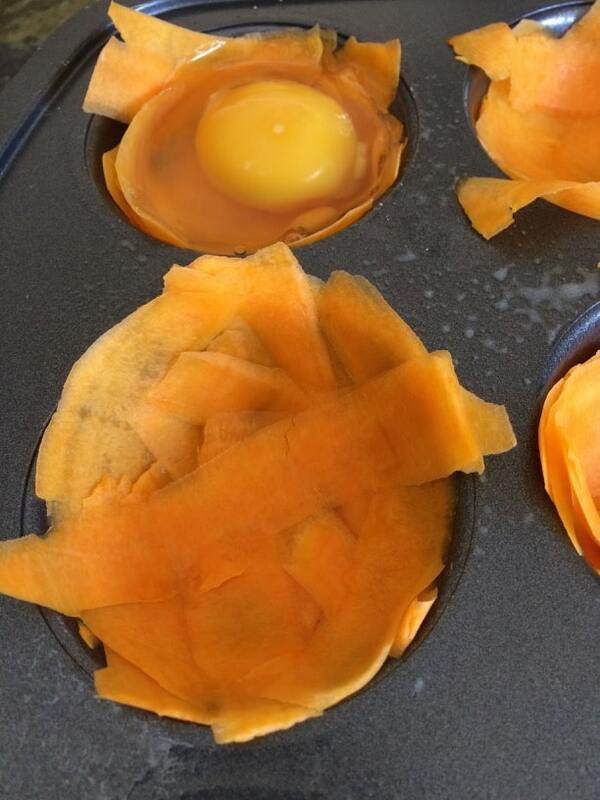 Easy butternut squash egg cups make a great grab and go breakfast. Wrap butternut squash ribbons around the edges and bottom of the cup to form a basket. Drop one raw egg into each cup. Add a little salt, to with cheese. Here is the side dish I created with the butternut squash ribbons. I wonder if this will work well with quail eggs. I need to find more so I can make some of these delicious looking egg recipes. Wow, that is a great question I am sure they would be okay…you just may need to use more eggs to fill the hollowed out part. What a great idea! Both of your butternut squash dishes look yum! I am definitely using this recipe. Thanks for sharing. Not sure how I missed these little beauties! I hope to be putting together an Easter holiday round-up and these will be front and center! What a lovely idea! So pretty. I will feel like a queen starting my day with these. What a fun and creative dish using my beloved butternut squash! A must-try for me for sure! I love your idea! Perfect for breakfast!! Can’t wait to try these! I love butternut squash. What a delicious idea! 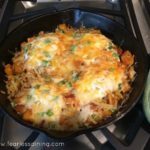 What a great grab and go breakfast idea! Such a cute and fun idea! I love butternut squash and this would be an awesome way to use it!! I really love these, great idea!! This is so excellent. Love this idea for using butternut squash. On my “to do” list for sure! What a great breakfast idea! I love everything about this recipe!! Your recipe ideas are always clever and the meals look so delicious. I love baked eggs and these looks wonderful. What a great way to make nests too. Healthy delicious. Pinning to make soon. What a delicious, healthy way to start the day Sandi! I love butternut squash and these little nests look very appetizing! What a great idea – I love the ribbons! I would love these for breakfast! I am a savory breakfast eater so I would love to try these. What a genius idea! I’ve done egg cups with potato baskets but absolutely love this idea. Can’t wait to try it. Plus, I just bought a butternut squash – score! Thank you Laura. I had so many ribbons left over it worked out beautifully in this recipe. 2 of my favorite foods together! LUV! Pinned & Yum’d!